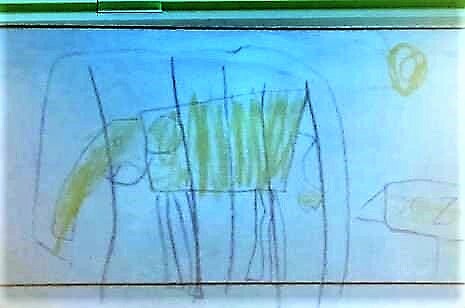 A kindergarten teacher showed a drawing of an elephant in a cage to the young artist’s parents. For all her young life, the child tried to tell her parents that she was a girl even though she had been assigned male at birth. The emotional exchange is from People Magazine’s Web series Meet the Keswanis: a Most Modern Family. 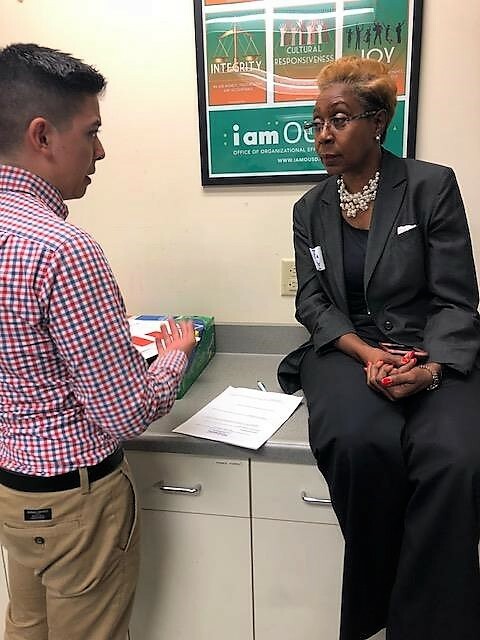 A clip from the series was shown at the Mental Health Services Oversight and Accountability Commission’s (MHSOAC) Transitioning Back to School: Gender Mental Health & Education Summit in Oakland September 7. About 70 people attended the one-day summit. 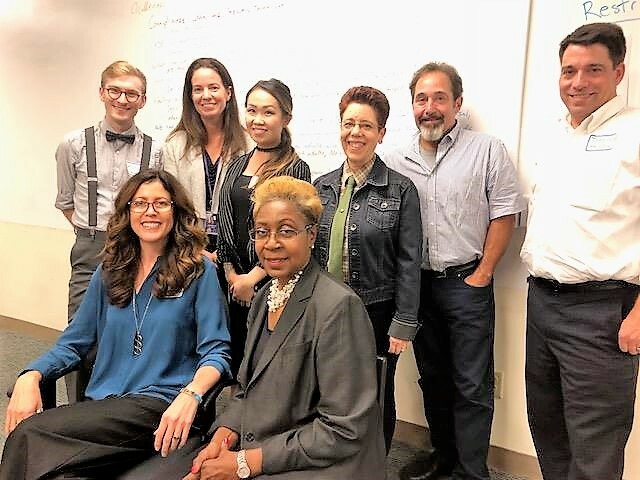 The meeting was part of the Commission’s Schools and Mental Health Project’s outreach and engagement strategy with California’s diverse communities. The Commission’s hosts for the meeting were #Out4MentalHealth and Gender Spectrum. MHSOAC Commissioner Gladys Mitchell attended the education summit. 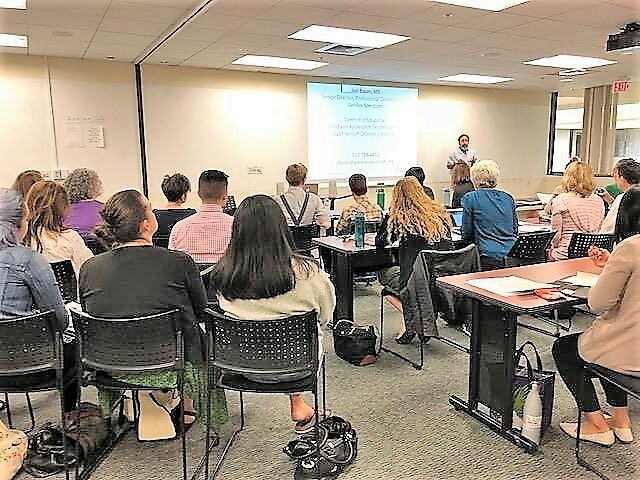 The summit included a presentation by Joel Baum of Gender Spectrum, an organization that seeks to create a gender inclusive world for all children and youth through trainings, workshops and other resources. Baum’s presentation included the film described above, as well as a discussion about our society’s existing binary system where either you’re a boy or a girl or a man and a woman and there’s little room for anything else. 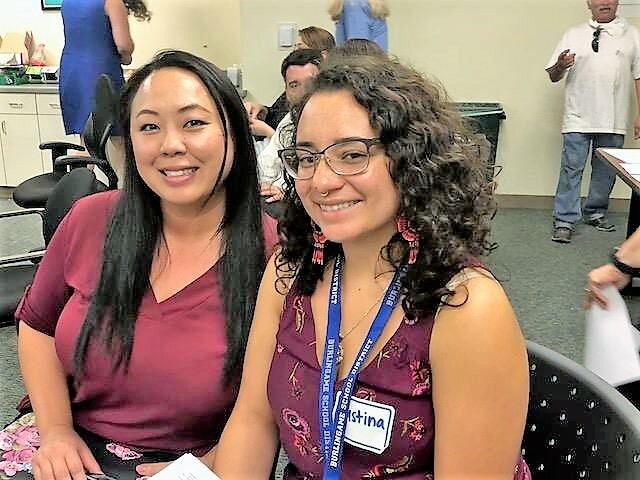 The summit included a panel discussion comprising Ilsa Bertolini, of the Oakland Unified School District, Kelly King, of the Glendale Unified School District, Rick Oculto of Our Family Coalition, and Dianne Jones, the mother of three LGBTQ children. At the meeting, Jones discussed some of the issues her children faced at school. She elaborated further in an interview later. Jones went on to say that issues her children faced related to substitute teachers, gendered graduation robes, gender neutral bathrooms, locker room concerns, sports and Cal’s desire to change their name, to name a few. Gabriel Garcia, the Boys and Men of Color coordinator with the Southeast Asia Resource Action Center (SEARAC), a national organization that seeks to empower Cambodian, Laotian, and Vietnamese American communities to create a socially just and equitable society, attended the meeting. Garcia hoped to discuss the interaction between gender and ethnic identities as it relates to bullying. He said that a statewide survey conducted by his Asian American and Pacific Islander Coalition Helping Achieve Racial and Gender Equity (AAPI CHARGE) confirmed that Asian American and Pacific Islander (AAPI) youth experience some of the highest rates of school bullying with 1 in 2 AAPI youth respondents saying they had been bullied at school. "However, when we broke down the survey data by gender, we found that non-binary folks had extremely high rates of bullying,” he said. “Among non-binary AAPI folks, 69 percent reported being bullied at school. For folks who identify as non-binary, we need to understand how their ethnic identities also inform their experiences and challenges." Garcia said he felt encouraged by the meeting. “There’s a lot of great work out there that people are doing to make California more gender inclusive,” he said.